Metropolis, one of the leading diagnostics companies in India, successfully concluded their #MyHealthMyUmbrella online campaign recently with 1.7 Million impressions. 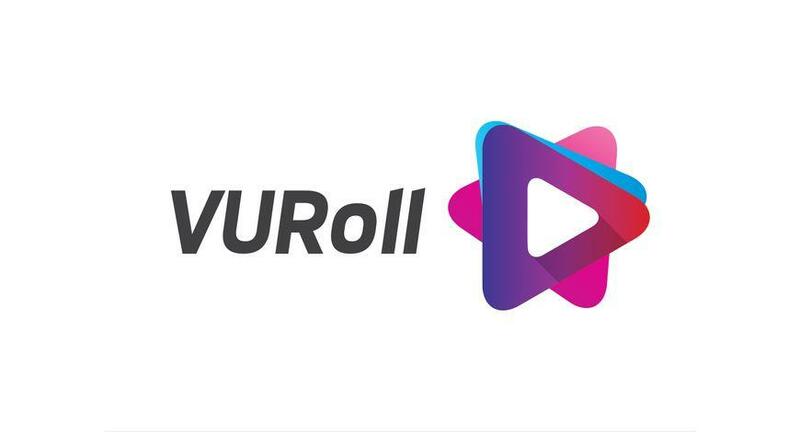 The campaign was executed end-to-end by VURoll, India's first multi-channel, DIY social media engagement platform. Metropolis Healthcare launched the Umbrella Handshake movement with the aim to create awareness about the importance of preventive healthcare among people who lead a time-constrained and stressful life. Umbrella was chosen as the inspiration for the campaign as it provides protection from various elements of nature and offers shield from illnesses.